1. Career management includes building and maintaining a network of people who know you and your work. In responding to the question of why he's had such a struggle in finding employment, he admitted he had not really maintained his network, "'I've known people you won't believe,' he said. 'I never stayed in touch with any of them." The article goes on to say: "In Kiraly's specific case, as he noted in a post on his personal blog earlier this month, there are a few things he wished he had done differently — especially maintaining contacts. The link to Kiraly's blog post made it to the top of Hacker News, gaining 300 points and triggering a massive comment chain. "I've known people you won't believe," he said. "I never stayed in touch with any of them; I should have cultivated more contacts over the years." Networking can be one of the most efficient means of finding work within the tech industry. "You get jobs through connections," says Chris Bregler, a computer science professor at New York University's Courant Institute. "When you're older, you have way more connections, and if you're good, you have even more. So connections get you in." "
Certainly LinkedIn (or social media in general) helps with connections, but these days (speaking as an HR professional) LinkedIn is the best place to put a digital face to your career. 2. 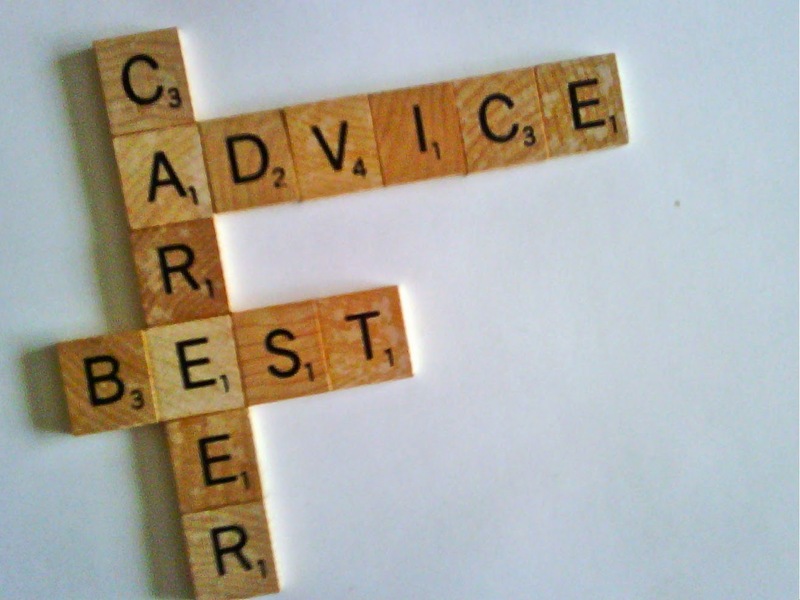 Career management means not just having skills, but having skills that are relevant. Through his career it's clear he had gained a lot of knowledge and been capable of managing projects. Yet, the need in the marketplace had been changing, but he was not changing with it. The article describes it this way: "But it's about more than just building a strong network. Kiraly said that part of his difficulties circle back to the generalist vs. specialist debate — that is, the difference between being good at a little bit of everything or specializing in one specific area or programming language. Cases have been made for both sides. Kiraly considers himself to be a generalist since he's worked on projects requiring different types of programming languages and skills since the 1980s. The hardship for him, he says, is that employers often ask for experts (or "specialists") in certain fields. "There are few job listings that say 'a little bit of everything,'" he wrote." His story is again a powerful reminder that effective career management is not just going to work and doing a great job. A successful career involves strategy, knowledge of the economy and relevant industries. Additionally, it's about building and maintaining skills as well as adding new ones where needed. And finally, there is truth in that old saying,"It's who you know." Statistics still reflect the fact that the majority of jobs are gotten via referral of some kind.